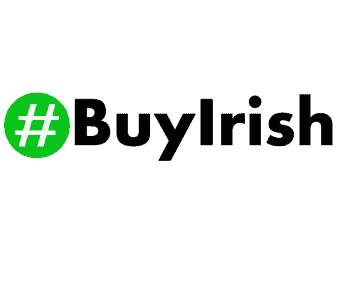 I saw this post on twitter(my twitter handle is #ecotreasure), and thought it would be good to share, everybody likes a good deal when shopping,and by buying Irish made products or Irish based vendors,you are supporting the Irish economy and local jobs. There is one particular store I love shopping which hasn’t made it to this list yet, they are called http://mccul.ie/– and specialised in children’s clothing: Inspired by Irish myths and legends, McCul produce original cutting-edge designs for children and adults, using the finest quality materials. McCul clothes are great value and extremely durable. Sign up to their newsletter, and you’ll get a discount coupon via their monthly newsletter. I recently received their November newsletter, and the discount code “present” (remove the apostrophies) will give you a 20% discount until Christmas… Below is a longer list of Irish shops that have an online shop, check them out, some have a special offer, reduced/free shipping – do check them out! www.irishphotoarchive.ie Lensmen Press and Public Relations Photographic Agency was set up in 1952 by Andy Farren and Padraig MacBrian and over the years they built an archive of over 3.5 million negatives. Last year the significant task of digitising the collection began, up until then the archive had been relatively untouched. The hope is that over sixty years of work and sixty years of Irish life will be made accessible to everyone through our website and this vast, historically important collection will be preserved for generations to come.